The Rinnai range of evaporative cooling products are exclusively in Western Australia and South Australia. 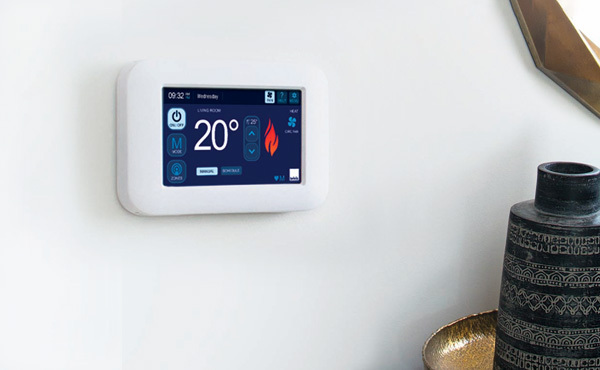 The range offers systems that are perfect for replacement of old units, major renovations or complete new builds – Offering the latest technology to ensure the greatest levels of comfort, you can relax with Rinnai this summer. Enjoy the comfort, convenience and reliability of your Rinnai Evaporative cooler with it’s superior performance and capability to effectively cool your entire home year round. 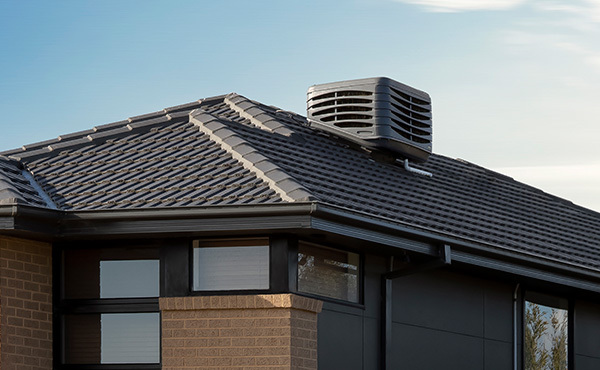 Every Rinnai cooler is designed and built to withstand the severe Australian summer and guaranteed to provide your home with cool, refreshing air for many years.